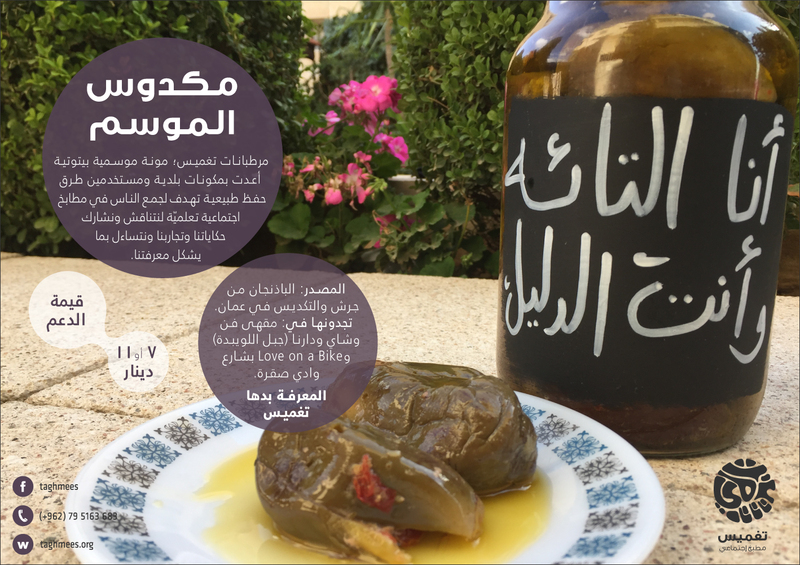 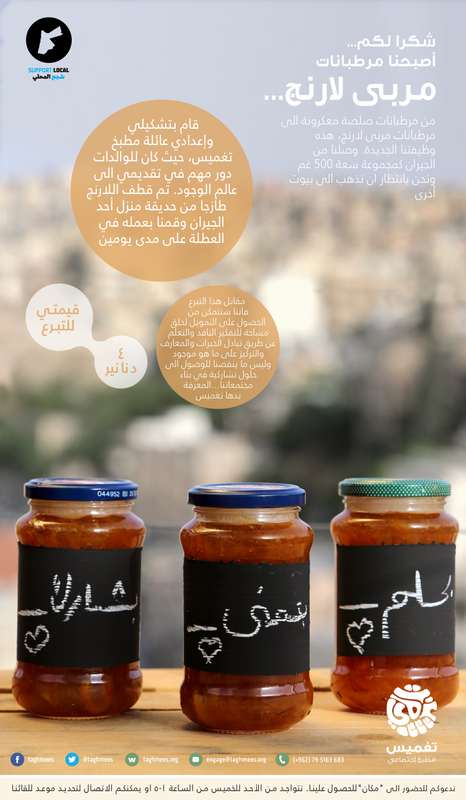 ما الفكرة من وراء المرطبانات؟ what is the idea behind our jars? 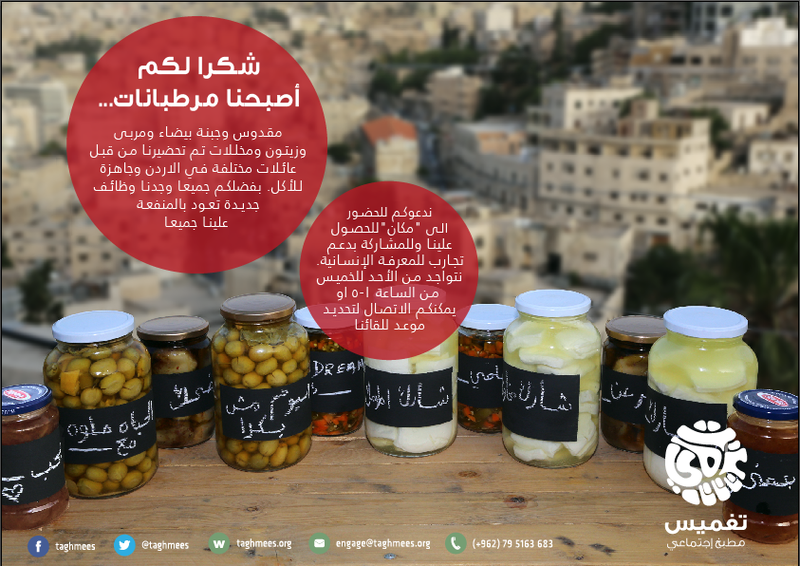 what is the idea behind Taghmees jars? 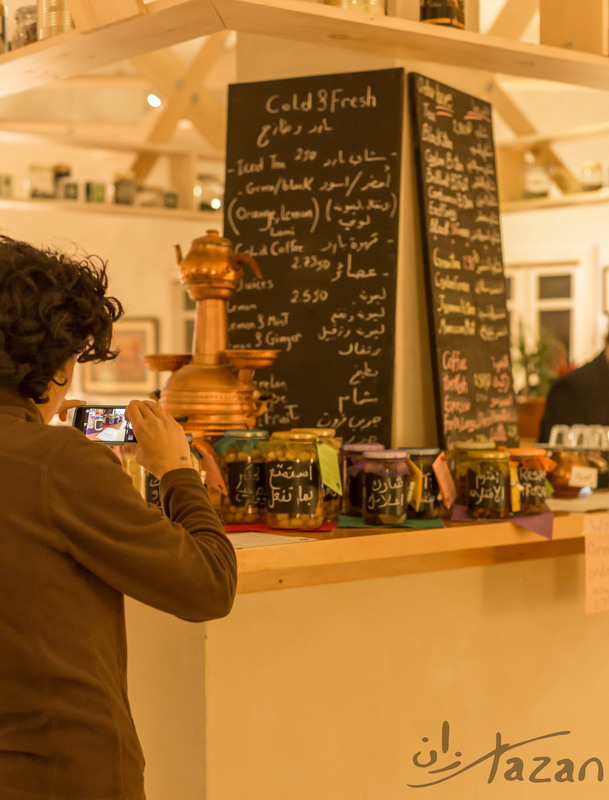 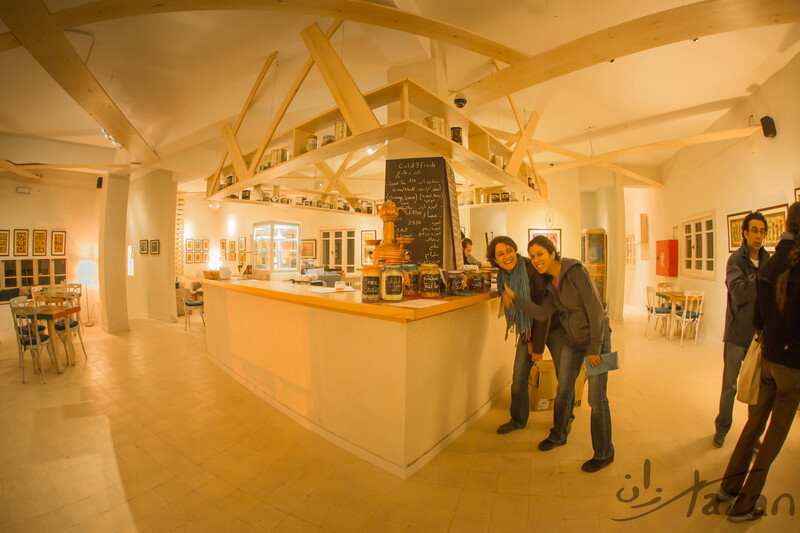 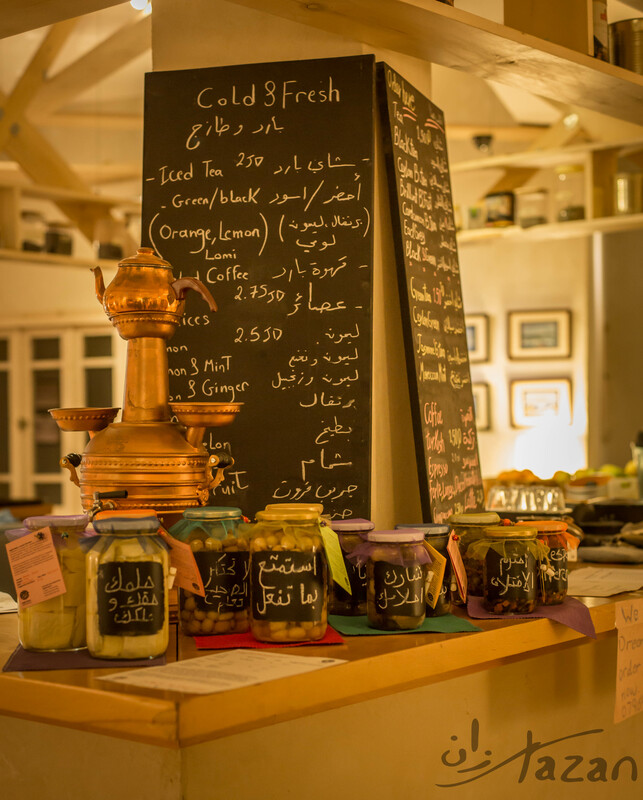 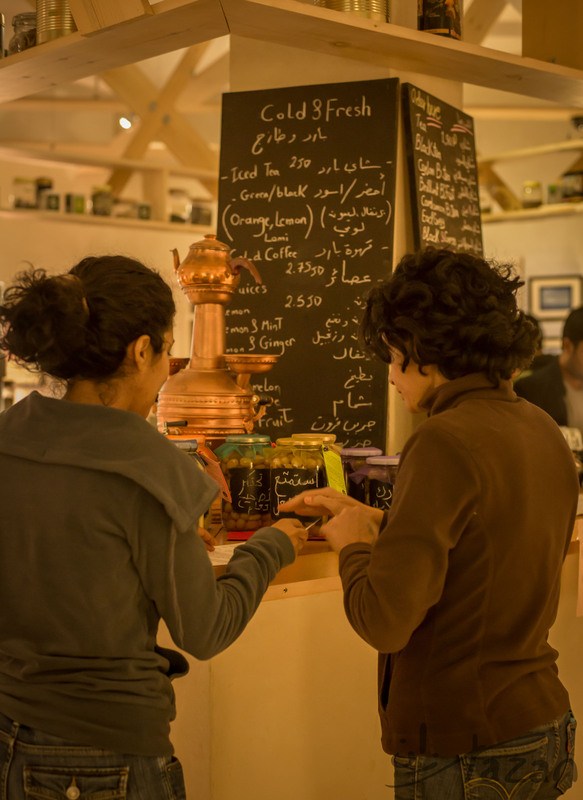 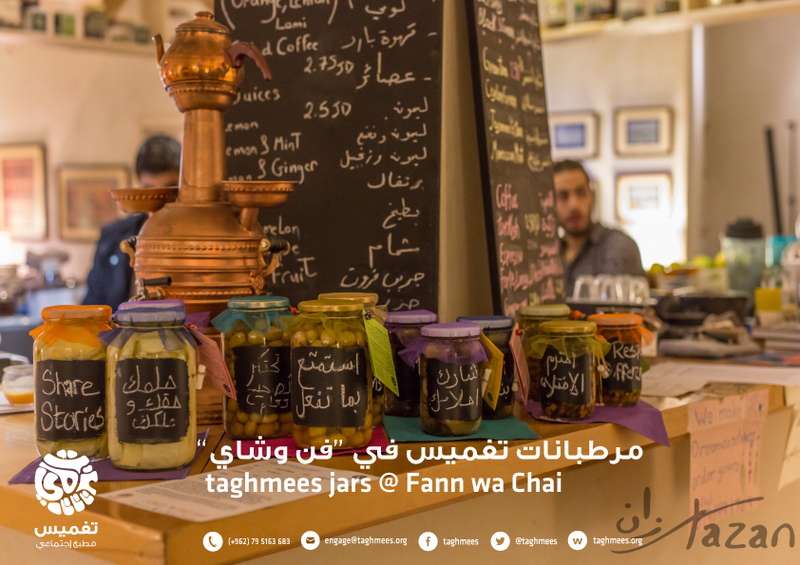 With your donation in exchange for this jar, we at taghmees social kitchen are looking to support the creation of a space for critical dialogue, co-created learning, and collaborative solutions working through shared experience.